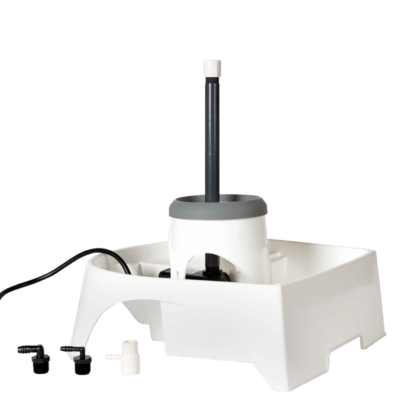 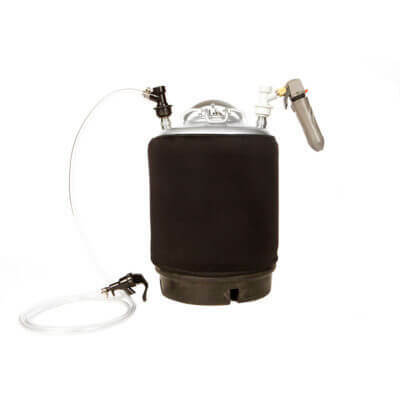 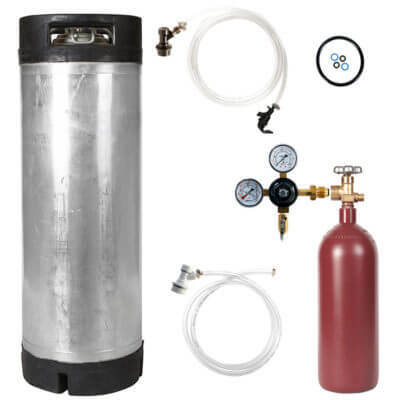 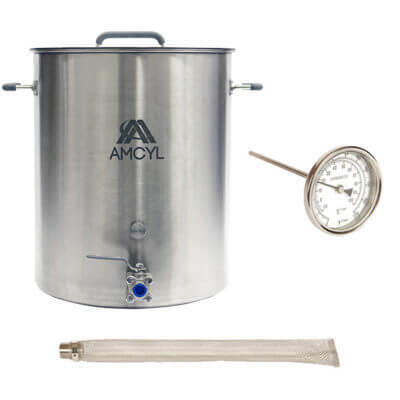 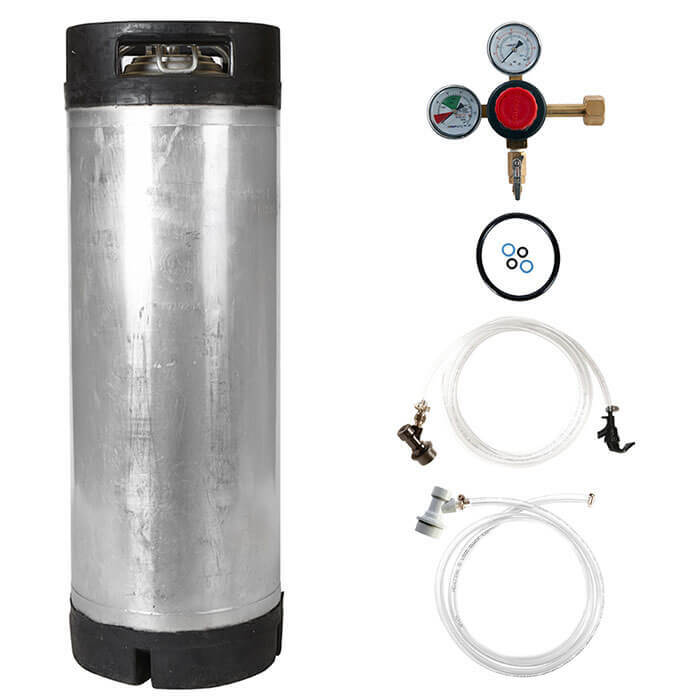 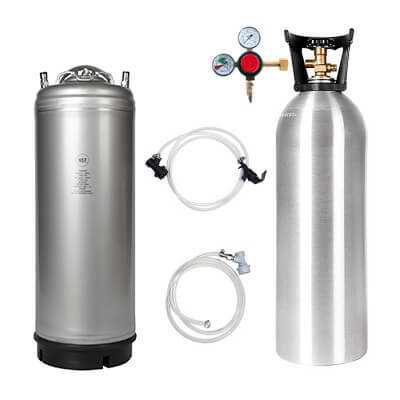 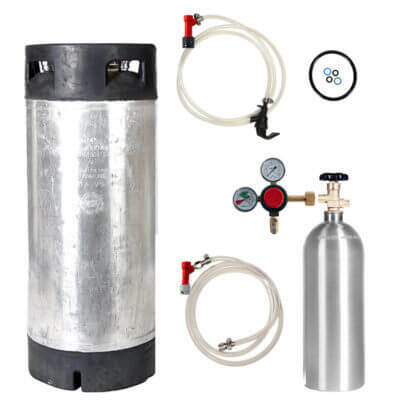 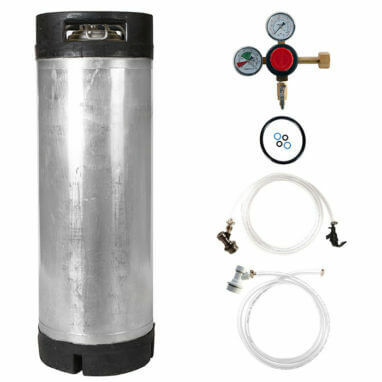 We’ve put together a complete kegging / kegerator kit with everything you need except the CO2 cylinder. 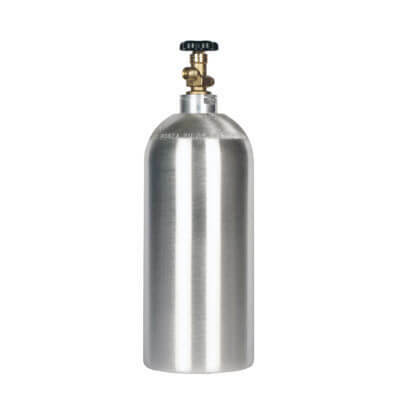 Choose the cylinder that’s right for you, and leave the rest to us. 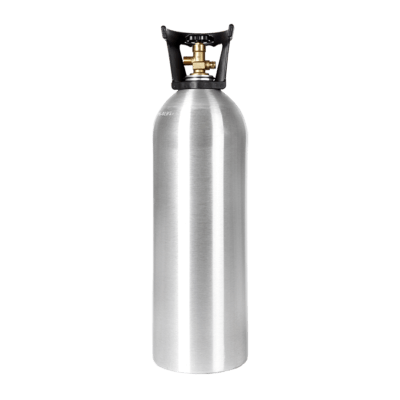 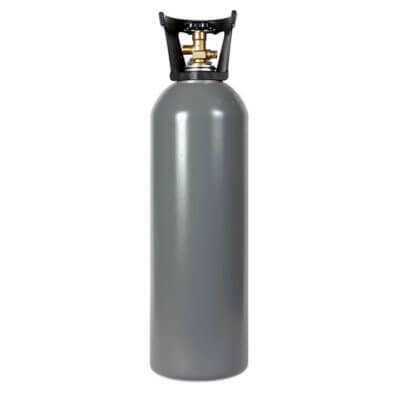 CO2 cylinders of all sizes are available from us in our CO2 cylinders section.